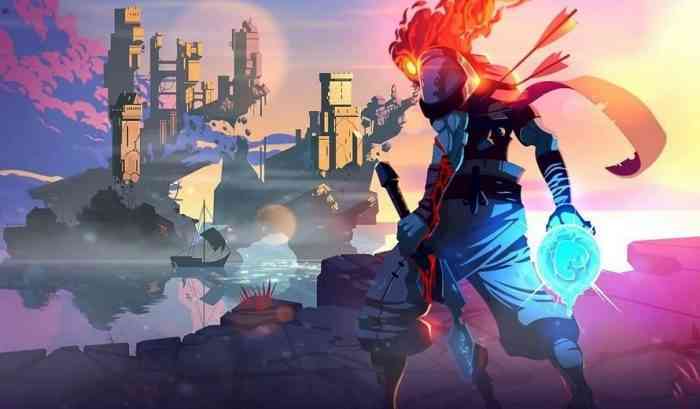 A new Dead Cells update that launched on Thursday has a new custom game mode that aims to give “players greater control over how they want to play the game.” According to a press release, the update also has many features that were included in response to fan feedback. “Tactics HP levels have been raised to 30, and Brutality’s HP cap has been raised from level 14 to level 45,” the press release also read. The press release also mentions that the update will allow Dead Cells to run at 60FPS on the Switch. A full list of features for the update can be read here.